“The aromatic fragrance of saffron still reminds me of Srinagar!” said the traveler, bringing back my memories of the saffron festival last year! Saffron Festival, among one of the most popular festivals of Srinagar, is celebrated in the last week of October in Pampore. Saffron from Srinagar, known to be the best, is celebrated with a lot of fun and frolic. 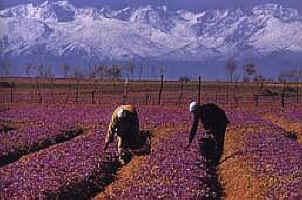 Srinagar, is blessed with every variety of Saffron, a Saffron so good that it is prized by connoisseurs all over the world. The festival is arranged every year by the tourism department of Kashmir to invite the tourists from all over the world to experience something which they have never been a part of. This festival is not only a thing of joy for the tourists but also the saffron growers as it helps them to market their yield and earn their livelihood. For the tourists the festival is filled with happiness and a lot of surprises, as they learn the art of saffron picking from the masters. The celebrations of saffron picking date back to the pre-mughal era where it was celebrated with hundred times more exuberance and enthusiasm. In and around the festival the entire city seems to be decorated in the beautiful color of saffron, with natives and tourists eagerly waiting to pluck fresh saffron which is both aromatic and pure. A spirit of festivity and happiness covers the city bringing everyone together. The reaping of saffron is celebrated with cultural programs and dances like duhmal and kud bhand. Each and every one participates with full enthusiasm and unity. It also enthuses feelings of being proud of something that is grown in Kashmir and considered the best, world over. 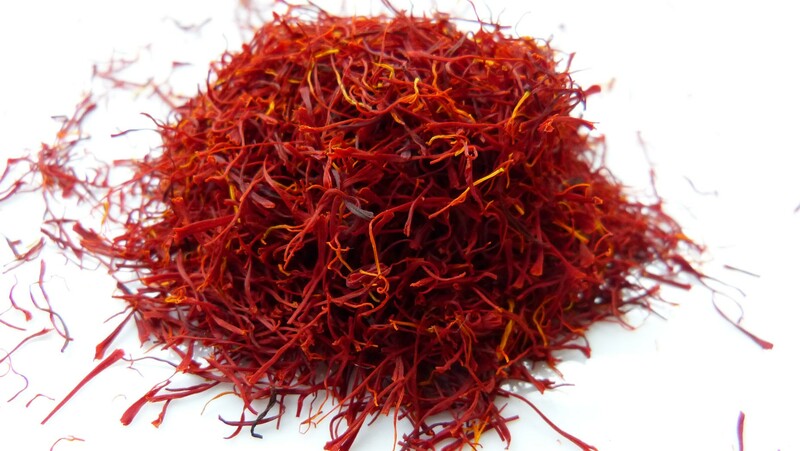 Kashmiri Saffron is distinctively long, flat with silky threads, a dark red color and an overpowering aroma with flavoring capabilities. Before I end your virtual journey of the Saffron Festival, a small but paramount saffron tip, Saffron threads when placed in cold water for a few minutes color the water and come out still looking like the original saffron threads, so that you can differentiate between the real and the fake one.